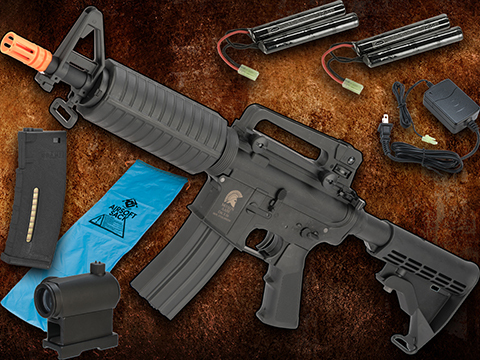 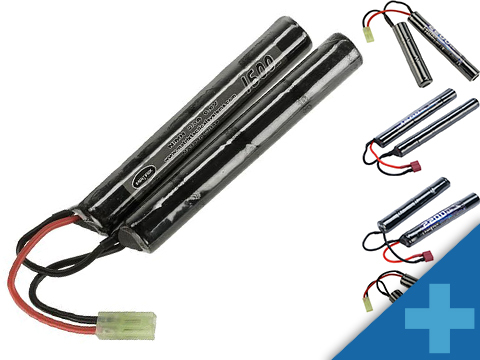 The Matrix "Go Airsoft Starter Package" has been carefully curated to include the base essentials needed to get your AEG up and running for your first Airsoft game. 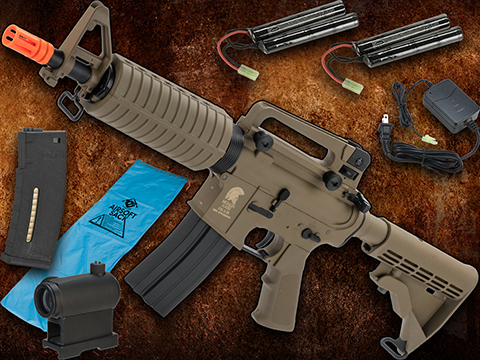 Everything chosen for this package consists of highly recommended add-ons from both experienced players and technicians alike; great for first time players or for anyone looking for a backup set of accessories. 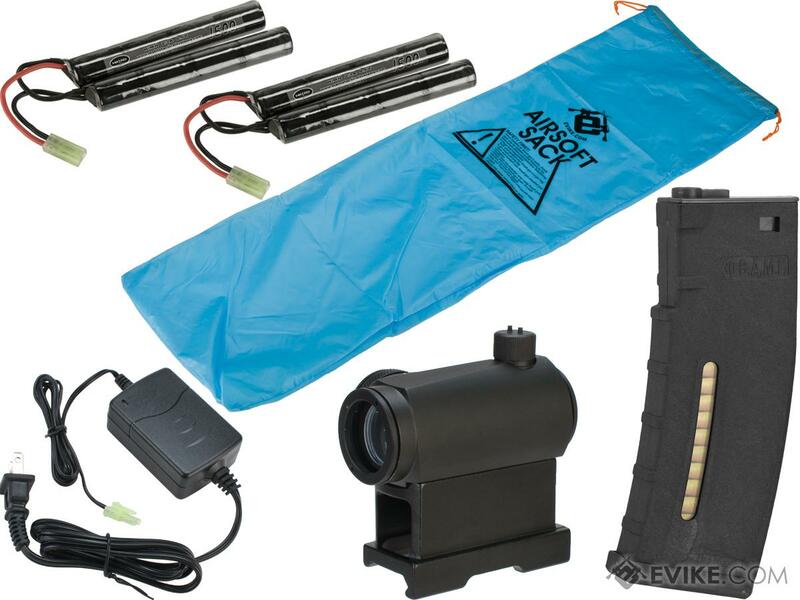 The package includes: two high quality Matrix 9.6v butterfly type rechargeable battery packs so you will have a spare to swap to while the other charges, a universal smart charger that will optimally charge your batteries every time, a spare magazine to allow you to carry extra ammo out onto the field, a quick acquisition red dot optic for easy aiming, and finally an Airsoft Safety Sack to store your gun in during transport. 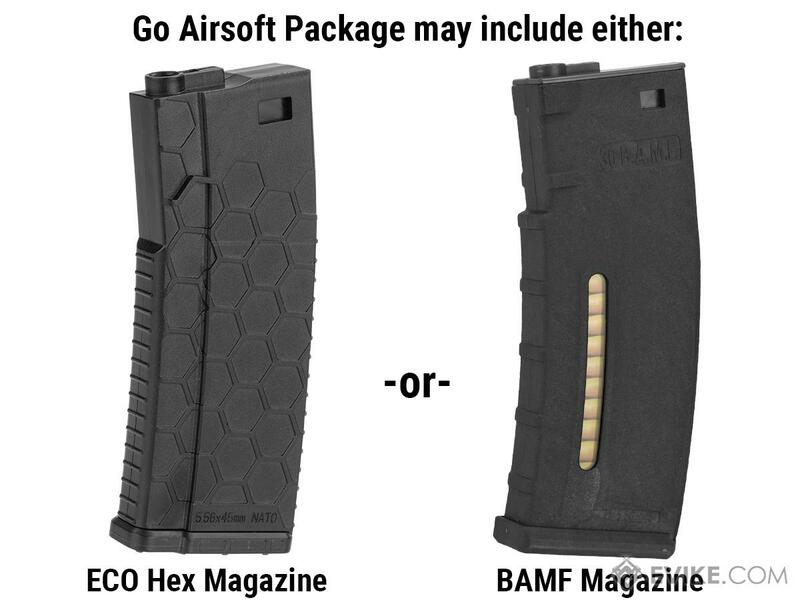 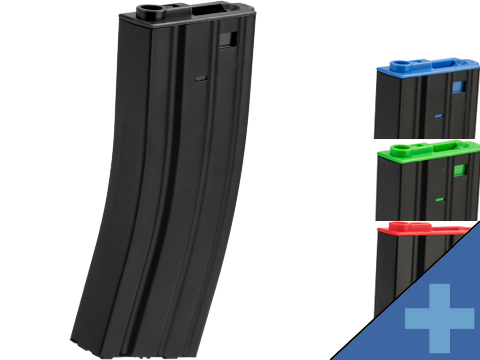 Disclaimer: Pending availability, the magazine included can be either an ECO Hex magazine or a BAMF magazine. 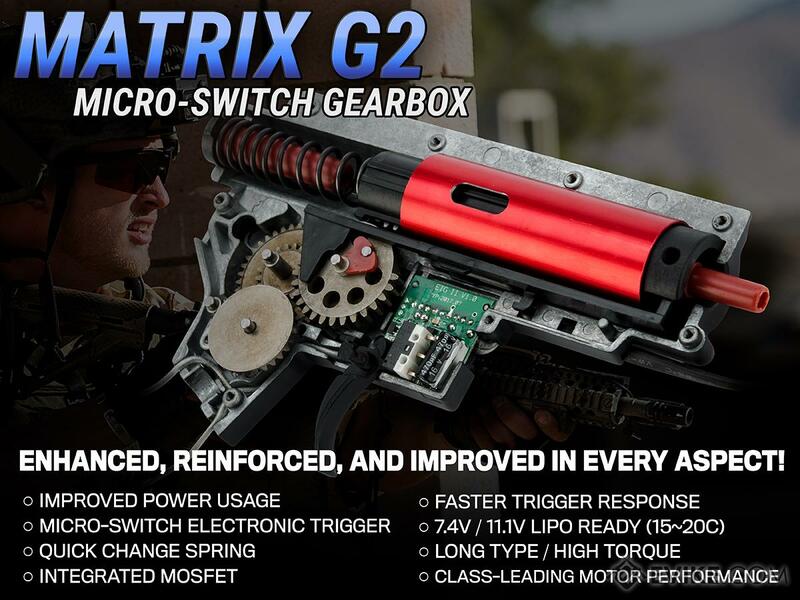 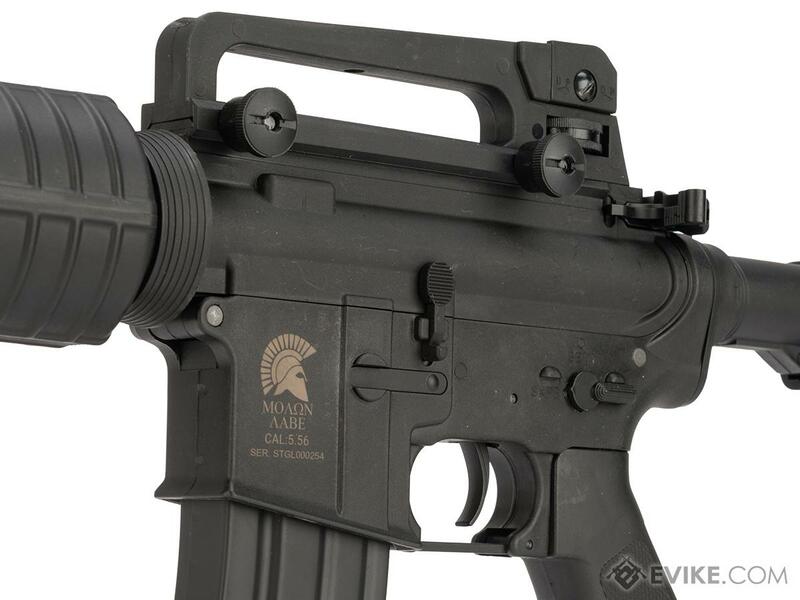 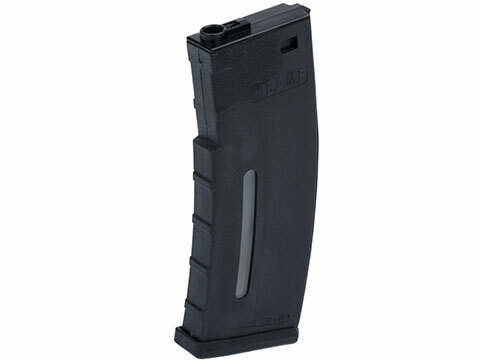 "This is a great starting gun and it operates best with 0.23g~0.28g bb. "This gun is great, I am a noob and I knew that this is one of the better providers on the airsoft market. 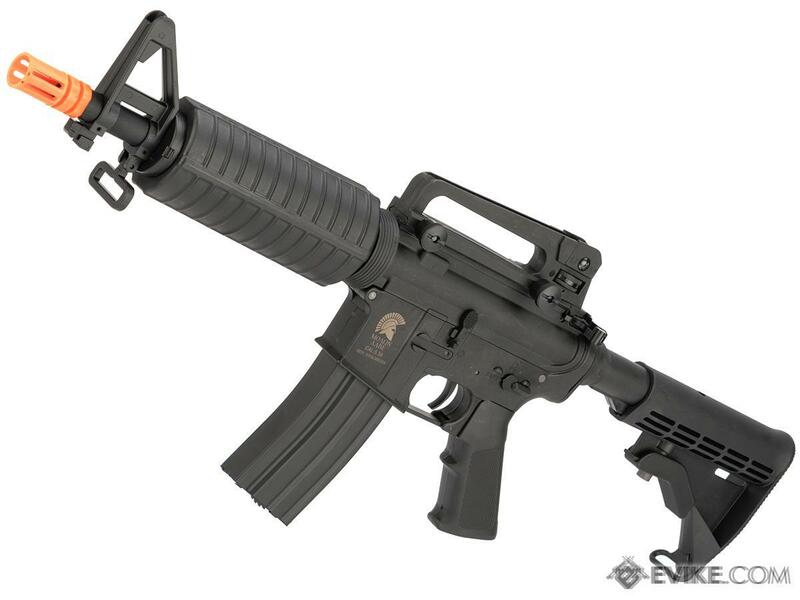 It's a good polymer and shoots straight and true, I recommend it to anyone who has a budget and wants a great gun. 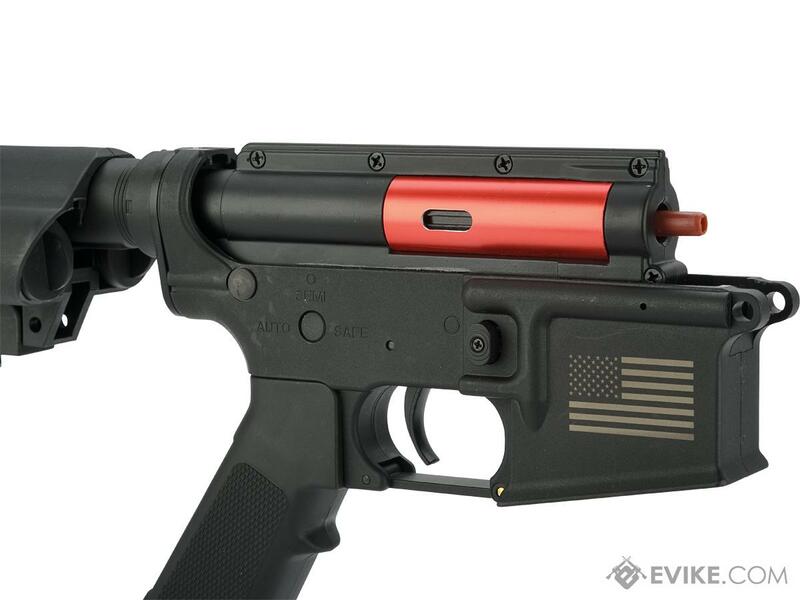 "good gun but I would recommend buying the RIS version so you don't have to buy one but it is a great gun. 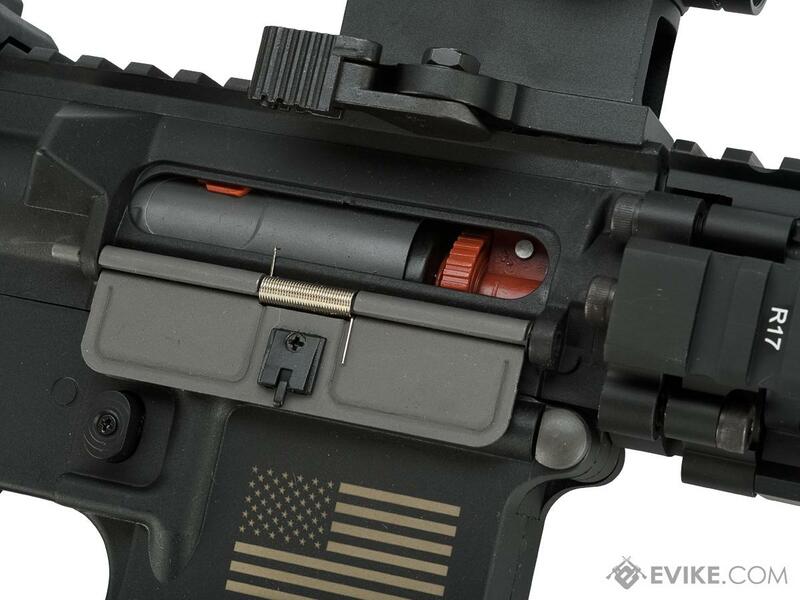 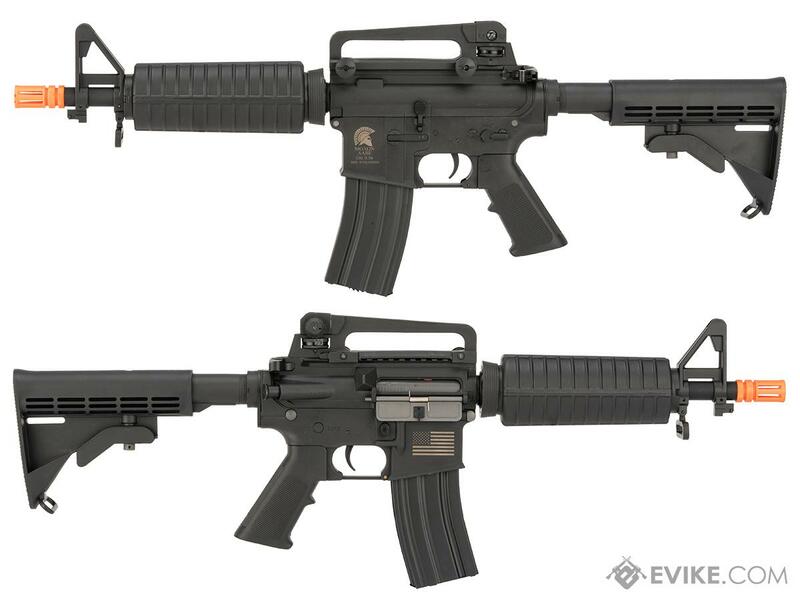 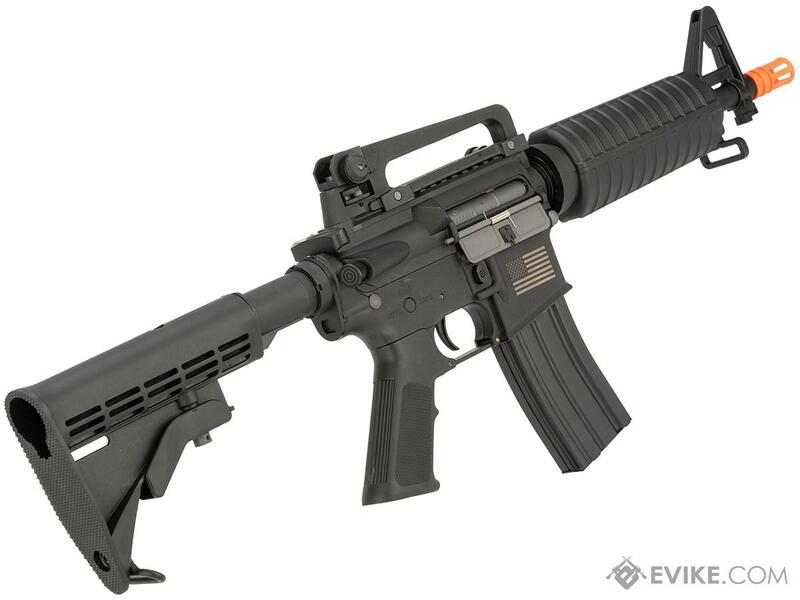 Discuss about Go Airsoft Package Matrix Sportline M933 M4 Commando Airsoft AEG Rifle w/ G2 Micro-Switch Gearbox (Model: Black) with your friends and fellow Evike.com shoppers!